Pharos — did not make a show of plugging “Guava Island,” though he did incorporate tropical imagery and sounds into his set. For one unreleased song, he cleared a section in the crowd to scream over a cacophonous burst of complex drum rhythms, bathed in almost-apocalyptic red lights. He also performed the still-unreleased track “Human Sacrifice,” which debuted in a Google ad during the Grammy Awards in February. 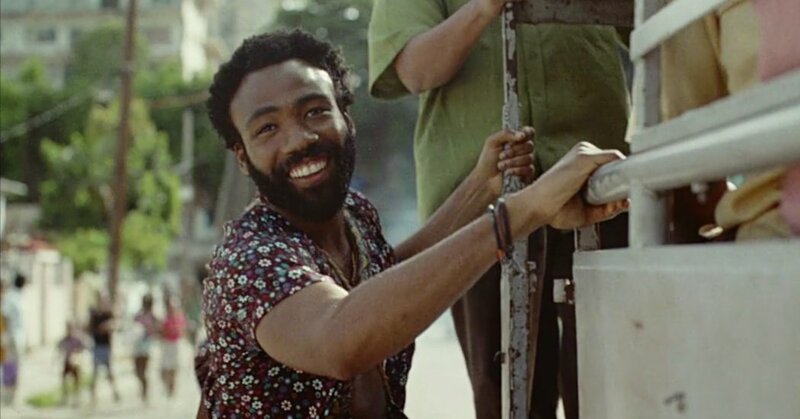 Be the first to comment on "Donald Glover’s ‘Guava Island’ Debuts After Coachella Set as Childish Gambino"